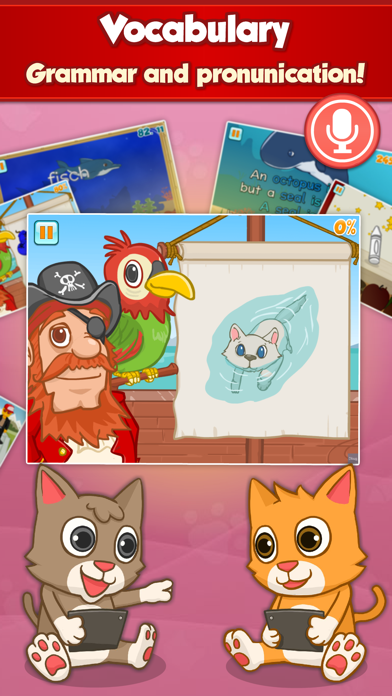 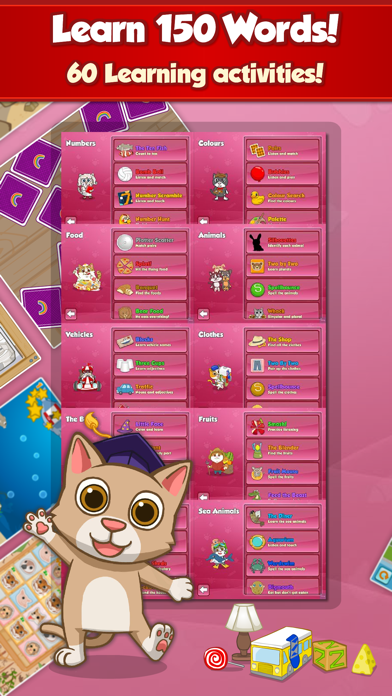 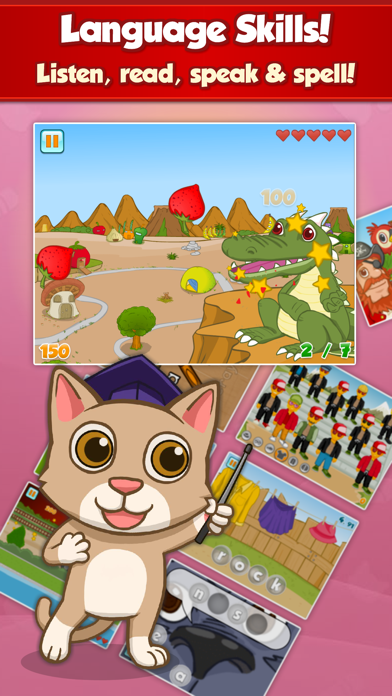 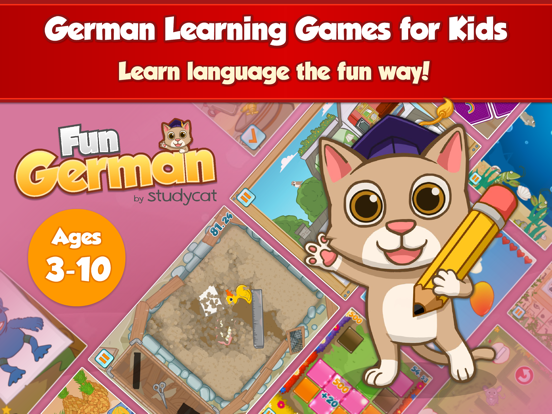 German language learning games for kids. 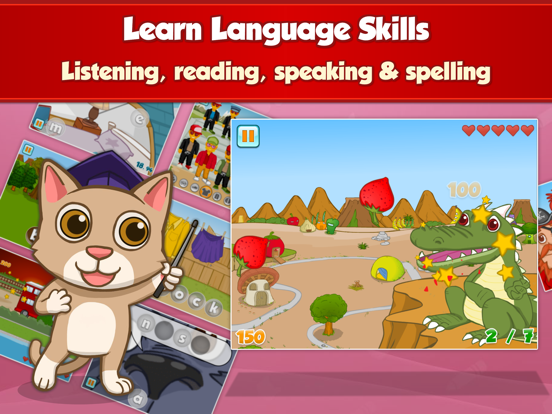 Educational activities teach kids to read, speak & spell. 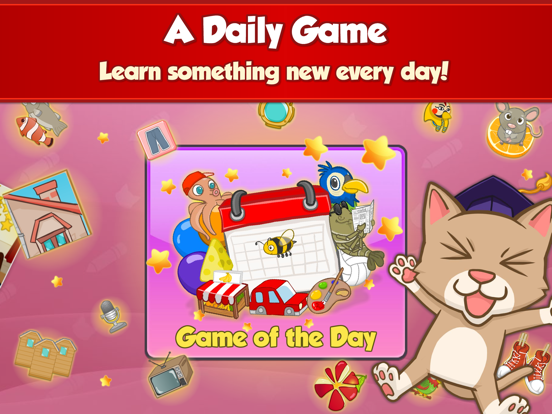 • 10 German Lessons - 60 Learning Games! 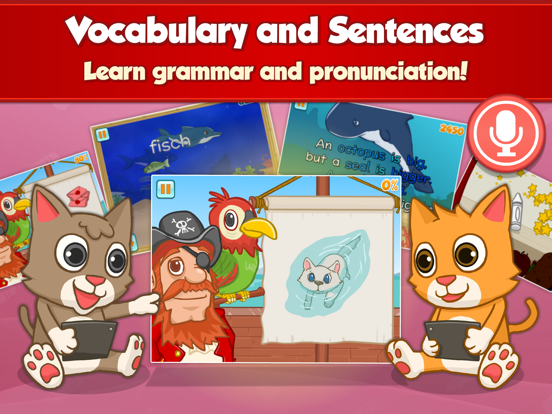 Fun German uses male and female voices. 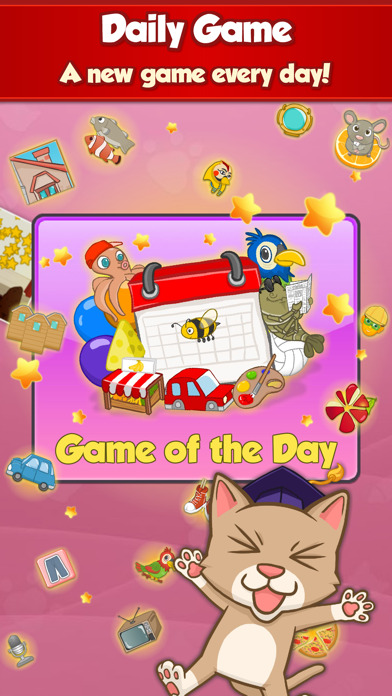 The voices use different tones and expressions so that learners can pick up on the subtleties of pronunciation. 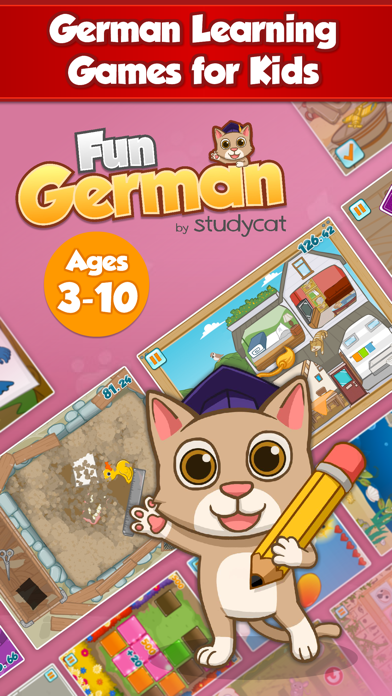 Fun German is created by our team of expert educators who have brought their classroom-tested language courses to tablets and smartphones.